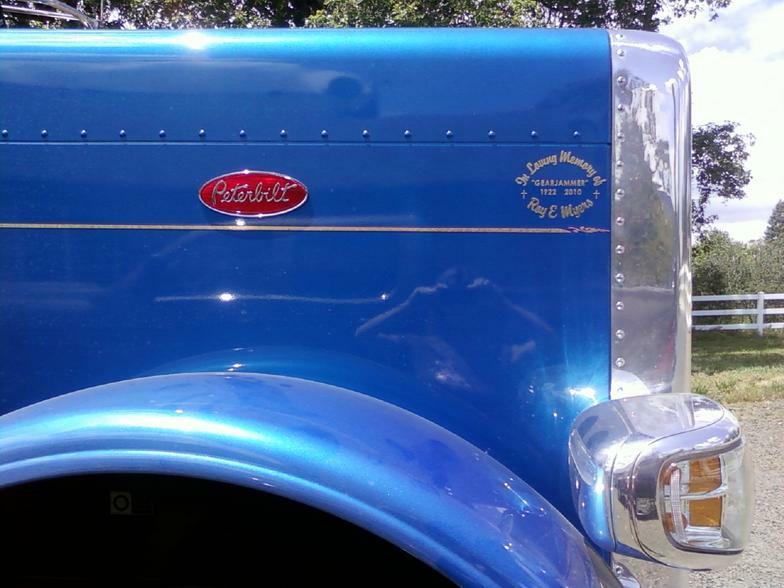 Troy Charley Trucking, LLC is family owned and operated in Central Point, Oregon. 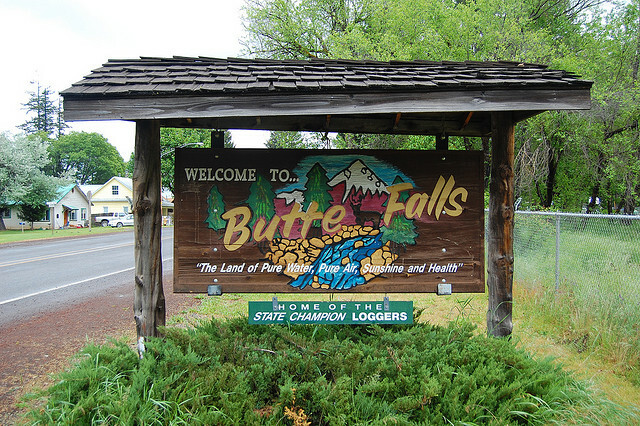 We started our business in 1998. 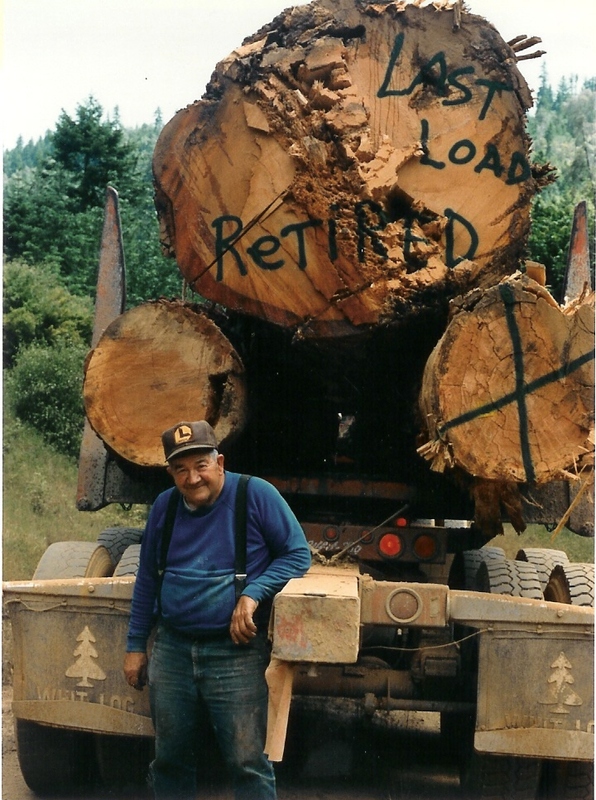 Troy's Grandfather, Roy Myers drove a log truck all of his adult life. 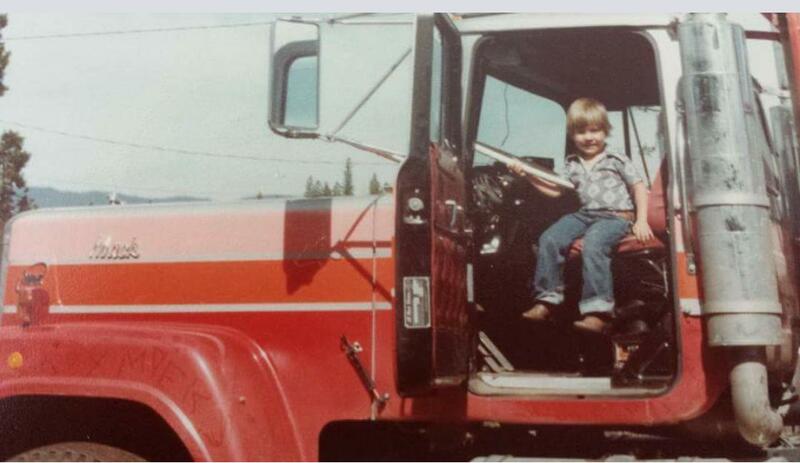 Throughout his childhood, Troy would ride along with Roy in the woods, learning how to drive and handle a log truck. 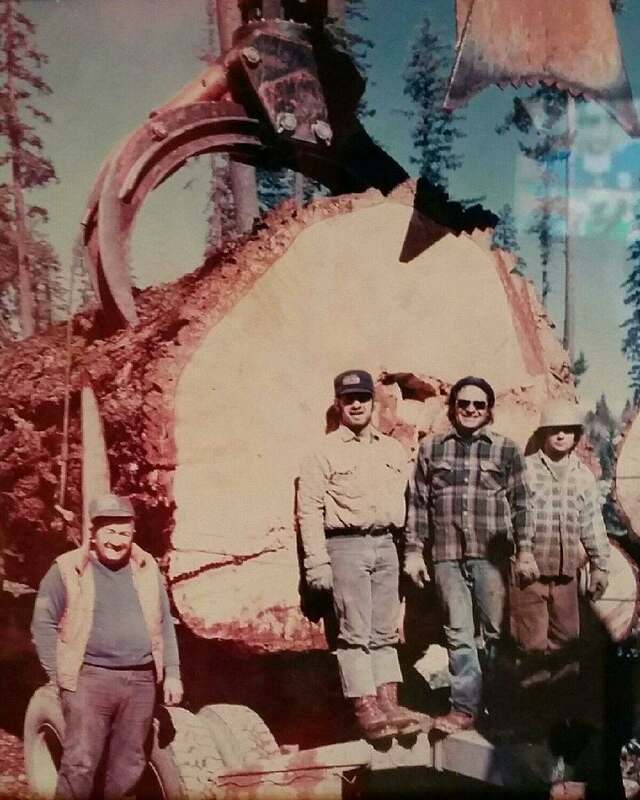 Troy learned his respect for the woods, and the logging profession from his Grandpa Myers. 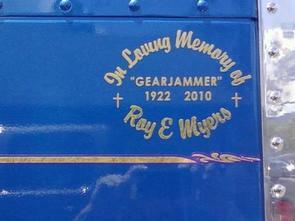 In honor of the "Gearjammer" Roy Myers, there are memorial stickers on our company vehicles.